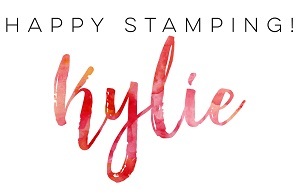 Hi, just a quick reminder Stampin’ Up! is offering free shipping today only! 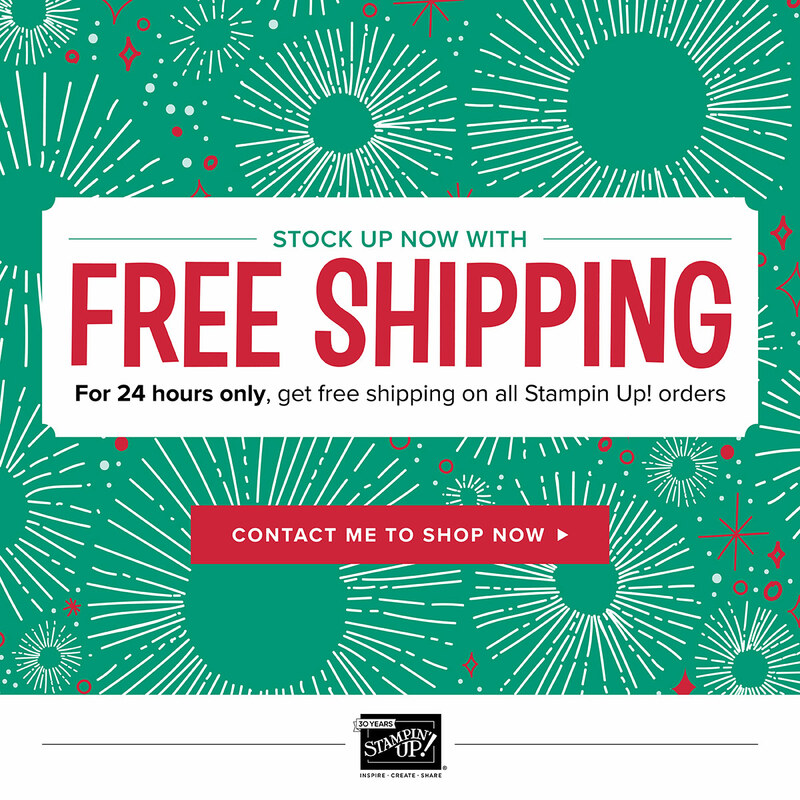 That’s right, you will get free shipping for an entire day on every Stampin’ Up! order placed. With free shipping, you get a great deal on any product! (Free shipping runs from November 27 12:00 AM to November 27 11:59 PM). Hi, all good things must come to an end and the Online Extravaganza is no exception. 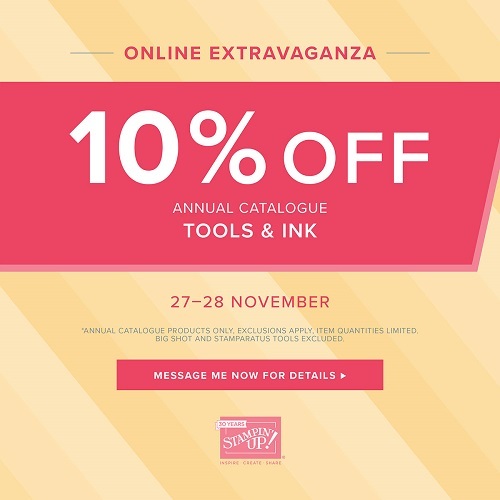 There are currently lots of fabulous items on sale (from 10-40% off) but this sale will end tonight – 26 November 2017. Download the list EXCLUSIVE DEALS here. Now, whilst the super Online Extravaganza is ending, it is ending with a BANG! 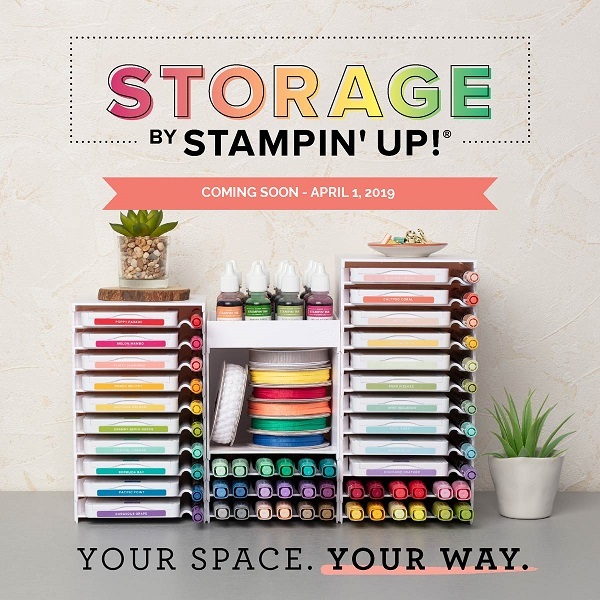 For the next exciting instalment, Stampin’ Up! is offering free shipping on Monday 27 November! With free shipping, you get a great deal on any product! (Free shipping runs from November 27 12:00 AM to November 27 11:59 PM). Wow! So many great deals! Get in quickly before they all end. 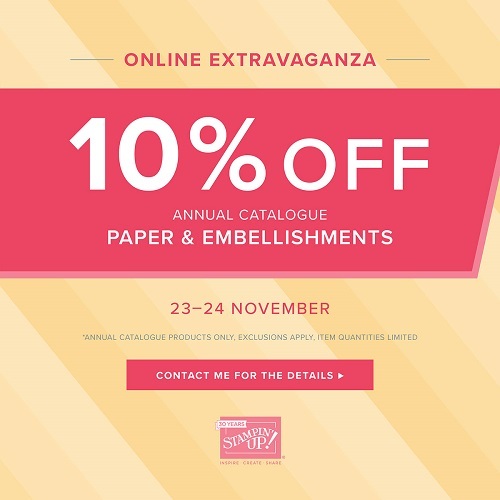 Hi, the amazing 24-hour Stamp Sale may have ended but there are still many other fabulous items on sale (from 10-40% off) – available until 26 November. We’re entering the “most wonderful time of the year,” and not just because of the holidays. With different offerings coming throughout this promotion, you’ll want to keep in touch and check back for all the great surprises we have in store. The first incredible offering of this promotion is the 24-hour stamp sale. 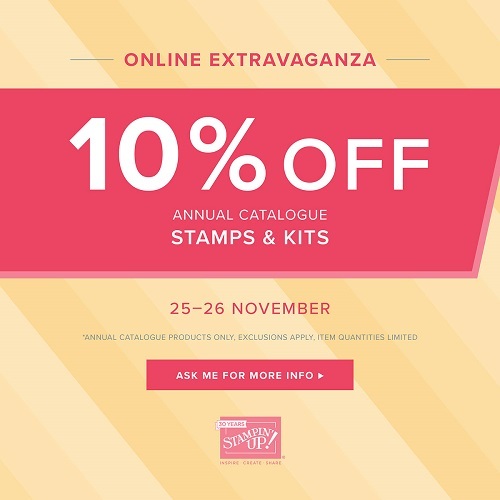 Select stamp sets (see below) are 20% off for the first 24 hours of Online Extravaganza. Important: Stamp Sale starts 20 November 12:00 AM and ends 20 November 11:59 PM. There are other EXCLUSIVE DEALS on offer from 20-26 November. Download the list here.